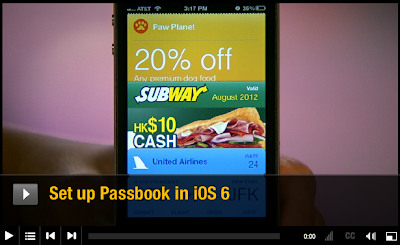 Getting Started with iOS 6 Passbook ~ Android Forever! Most of us who upgraded to iOS 6 just seconds after it became available haven't shown the same sense of urgency about using one of its brand new features. That's right...have you done anything with Passbook? Anything at all? ?